BATON ROUGE – March 27, 2017 - Lt. Gov. 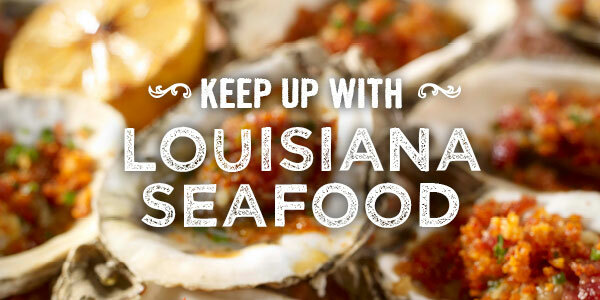 Billy Nungesser and the Louisiana Seafood Promotion and Marketing Board have begun the search for chefs to participate in the 10th annual Louisiana Seafood Cook-Off, which will be held Tuesday, June 20 at the Cajundome Convention Center in Lafayette, Louisiana. Chefs from across the state who meet the eligibility standards are once again invited to submit applications by the Friday, April 28 deadline. Reykjavík Food and Fun Festival celebrates its 16th anniversary on the 1st to 5th of March 2017. It’s a culinary circus which pairs some of the most well renowned chefs from both sides of the Atlantic with Reykjavik’s best restaurants for the first weekend in March. Together, they will prepare a menu which captivates the palate of the guests with the freshness of Icelandic ingredients.